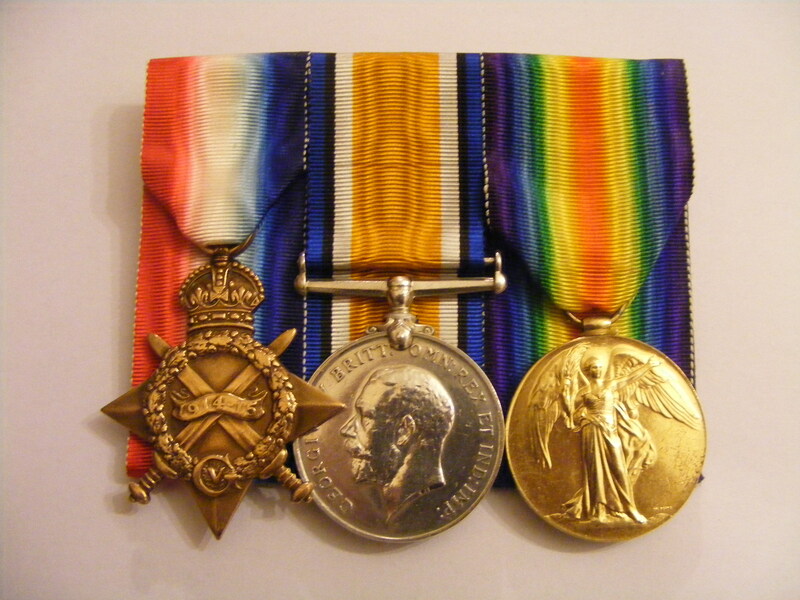 It is almost 100 years since the beginning of the first world war and here at Manchester medals we are starting to see even more medals from the great war. The medals come in all sorts of conditions but we always make sure they leave as good as they should do. 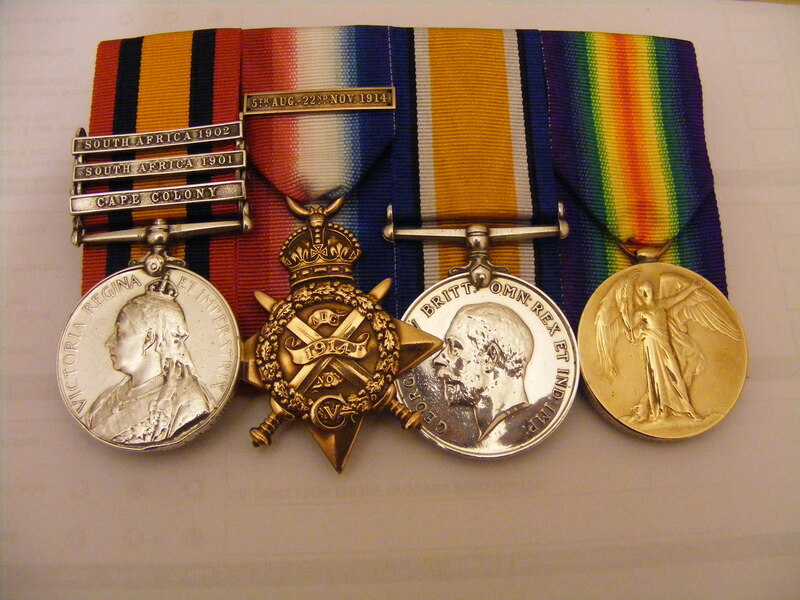 We have mounted singles, pairs, trios and some bespoke sets so if you would like to see a relatives medals restored to an amazing condition then we can offer a fantastic service. With the introduction of the Arctic Star being issued to veterans over the past couple of years we have been adding these medals to sets for sometime. Every set of medals tells its own story and finding out some of the stories that come with the medals can add to the memories behind the medals. 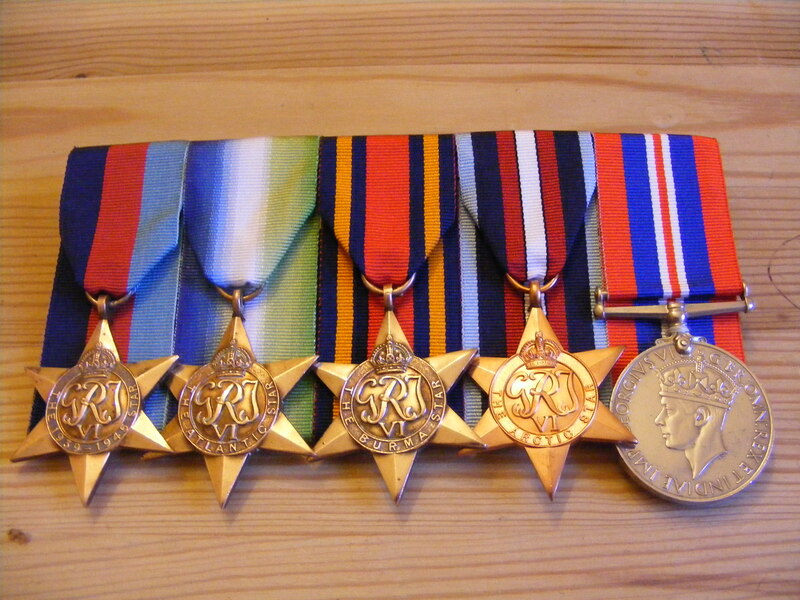 The set pictured above was mounted for someone who had just left them in a box till he was asked to wear his medals for a wedding so we mounted them so this could be possible and to see them mounted for the first time in all these years makes us feel happy to have been a part of this.